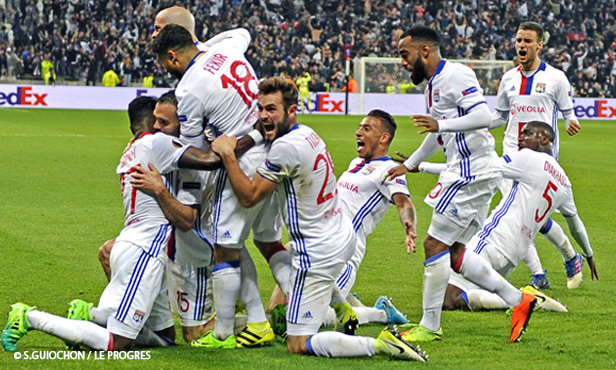 Lyon played Besiktas on Thursday night in a Champions League quarter final that will leave its mark. 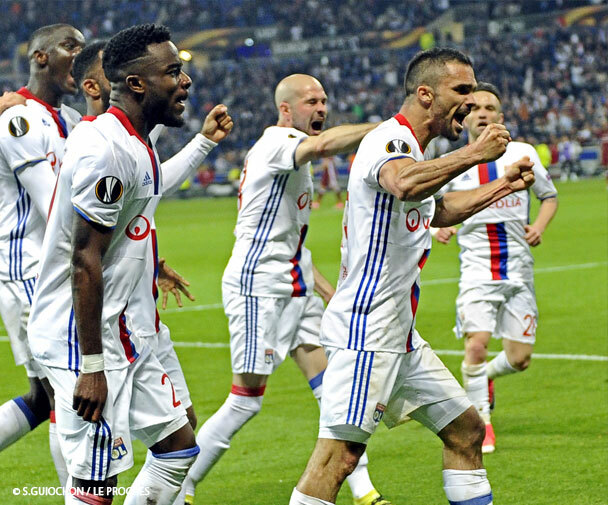 The crowd clashes in the Parc OL rather spoiled the party. 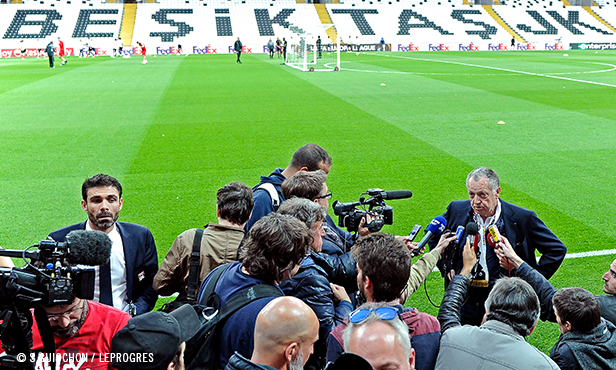 On Friday morning, Bruno Genesio’s men gave the impression of having returned from afar. The win they pulled off at the end of the match keeps their chances alive and well ahead of the return leg on Thursday in Istanbul. 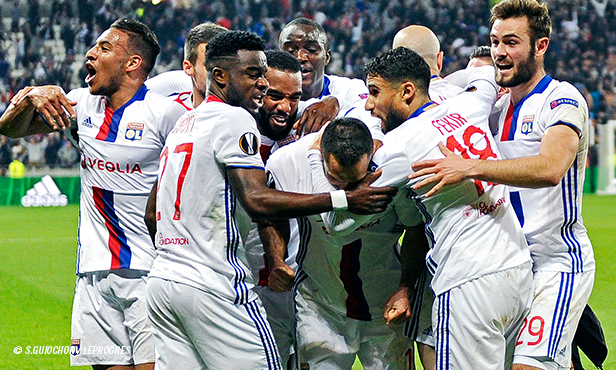 It’s a welcome victory despite the bitter taste of an evening marked by widespread crowd clashes around the stadium and in the stands of the Parc OL, and one that forced the referee to delay the kick-off by 45 minutes. There are therefore two matches: one in the stands and one on the pitch. 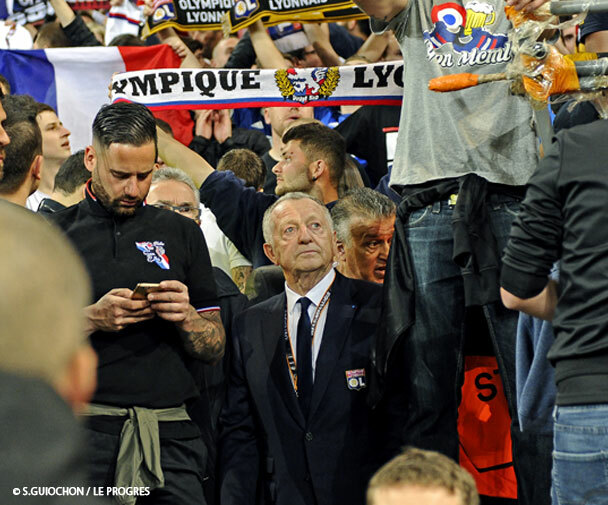 Firstly, Jean-Michel Aulas taking the responsibility to go to the southern stand and make an appeal for calm. 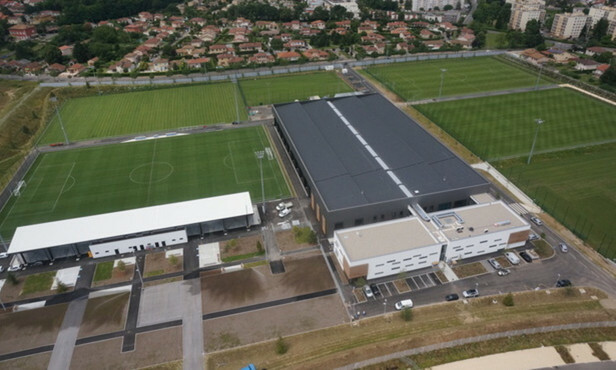 It was an intervention that facilitated, after several minutes, the evacuation of the pitch of the Parc OL and the return of the spectators to the stands. 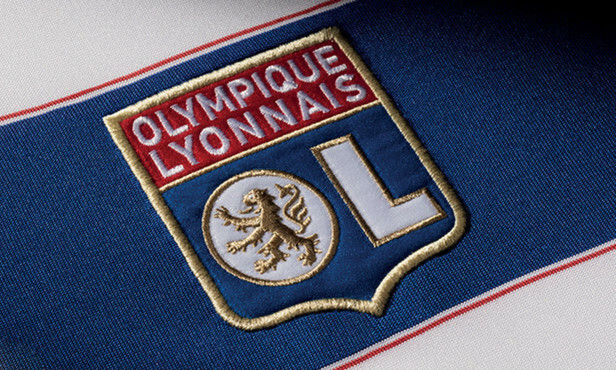 The Lyon president held out to allow the kick-off to take place; he stayed among the fans for the duration of a first half marked by the opening of the scoring by Babel in the 15th minute and by Nabil Fekir’s effort onto the crossbar. The second half provided the other powerful image of the match. Namely, Jérémy Morel running high up the pitch in the last minutes of the encounter to force an error from the Besiktas keeper. The Lyon left back was to be rewarded. After nicking the ball off Fabri and scoring the goal to make it 2-1, he went off on a celebratory slide on the grass of the Parc OL. Bruno Genesio’s team showed plenty of heart and a good deal of mental strength to turn a grim scenario around in the space of a few minutes and bring the Turkish league leaders down. A few minutes earlier, Corentin Tolisso, as he’s been so often this season, was decisive in putting OL on the right track and reigniting the hopes of a crowd that had long been dwelling on the many chances that went begging.